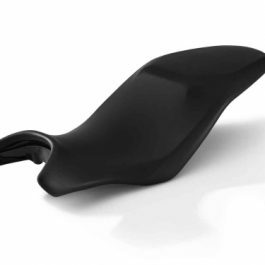 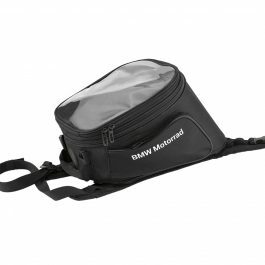 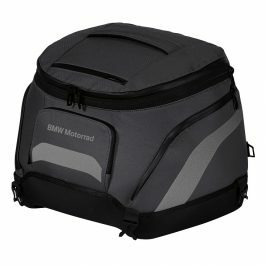 Rear rack bag by BMW for any machine with a luggage rack. 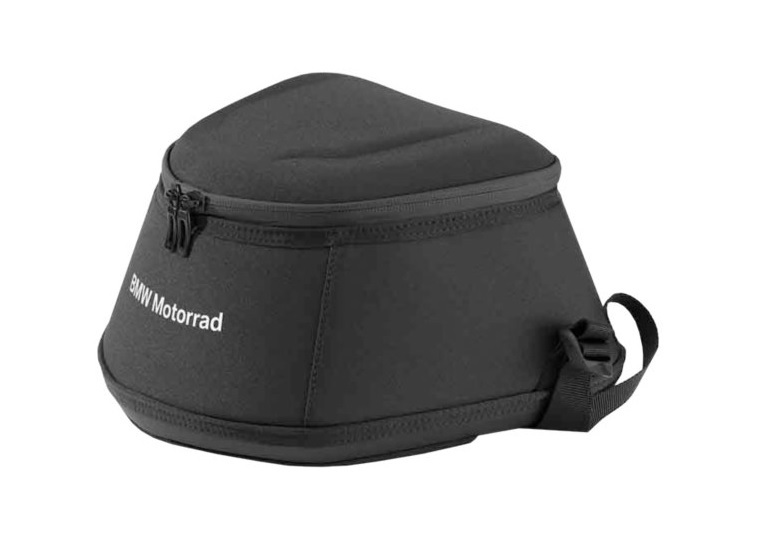 Requires luggage rack on bike. 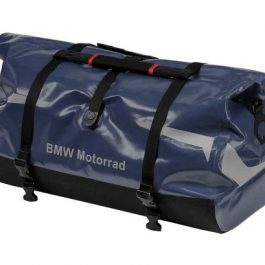 Be the first to review “BMW BAG FOR LUGGAGE RACK” Click here to cancel reply.